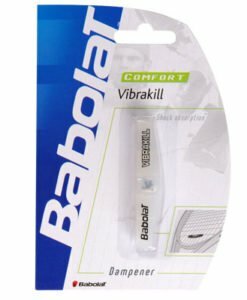 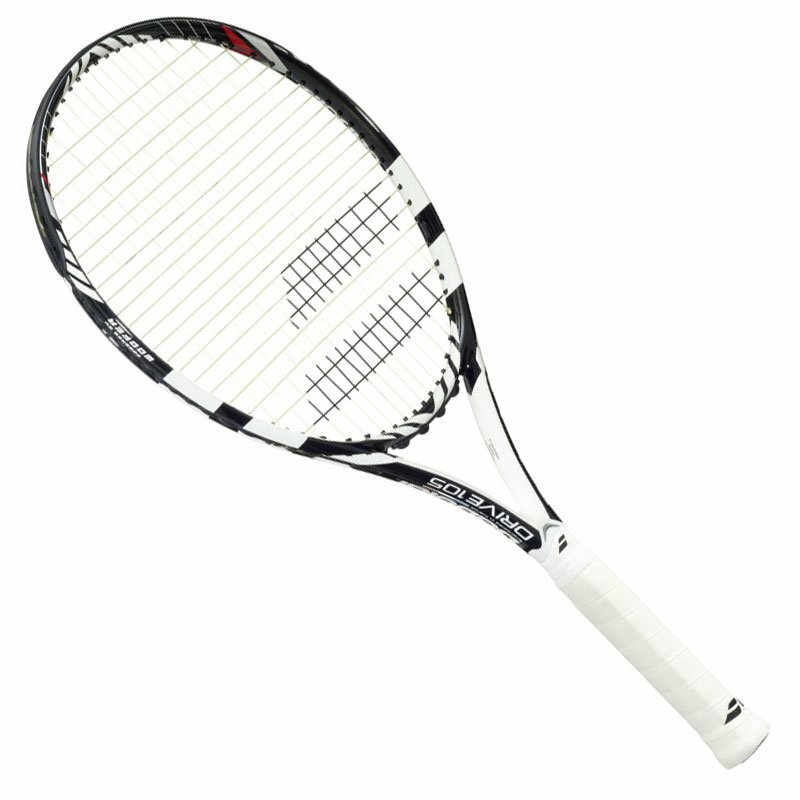 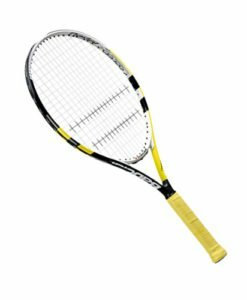 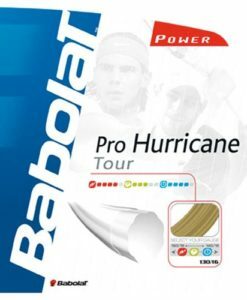 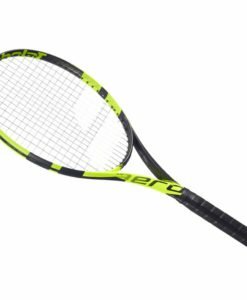 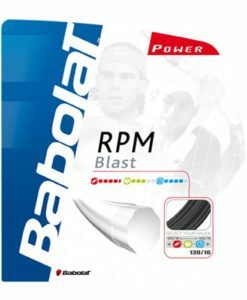 For Players looking for a powerful racquet with great playability. 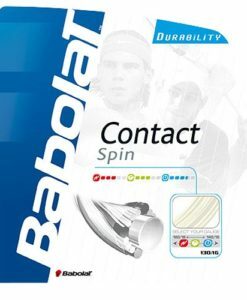 As all the Drive range, Drive 105 is endowed with our exclusive Intermediate Cortex Technology which offers maximum feel and an optimal comfort on every hit. A 105 sq inch headsize to have more power at ball impact.